Thanks to lots of volunteers for their help on Saturday, November 4th, the members of St. Paul’s had a very successful fall bazaar and fish fry dinner! Many of the church members made and donated items such as baked goods, jam and jelly, wooden crosses, Christmas ornaments, knitted and crochet hats, scarves, aprons, quilts, etc. to sell during the bazaar. There was also a special quilt and two sports baskets that were donated for a raffle. The monies raised were divided between the church and the LWML for their various mission projects. 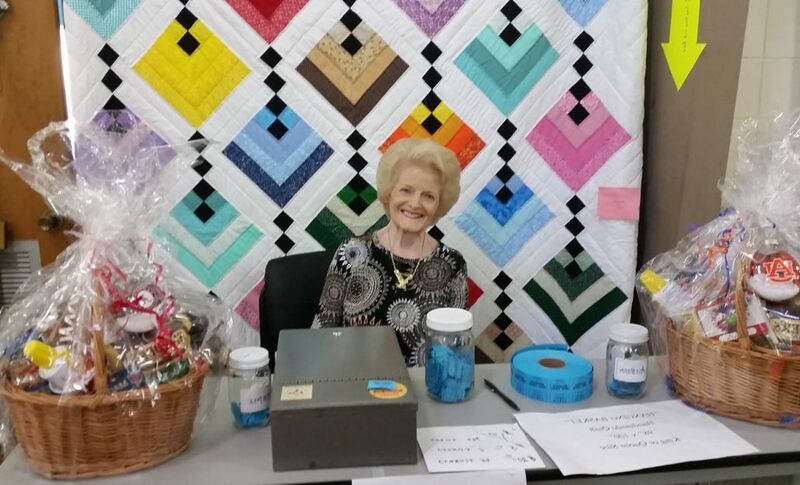 Pictured below are the quilt & basket raffle, as well as other tables at the bazaar, plus the fish fry cooks with Pastor Ryan Cramer.